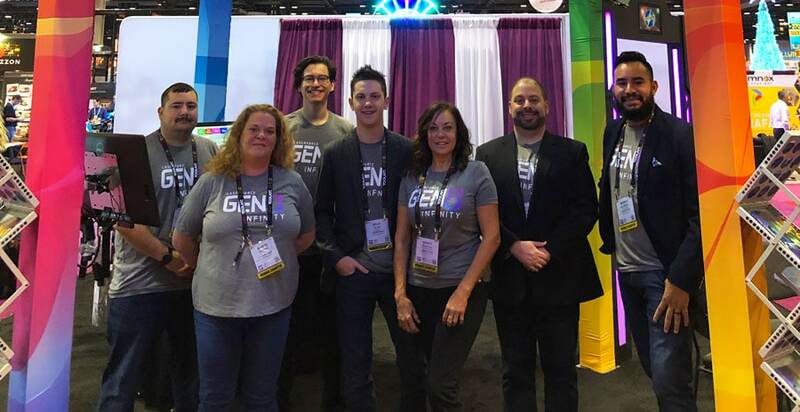 but we’re also ecstatic to announce that our system has been recognized by IAAPA, too. 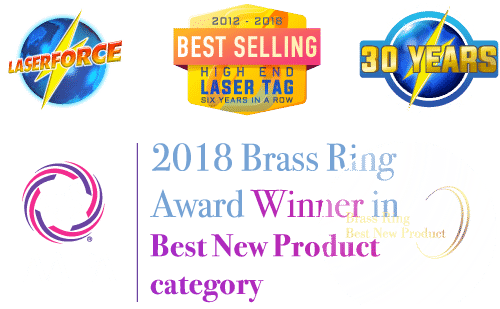 Our brand new game-changing Gen8 laser tag system received a brass ring award in the best new product category for the entire show! 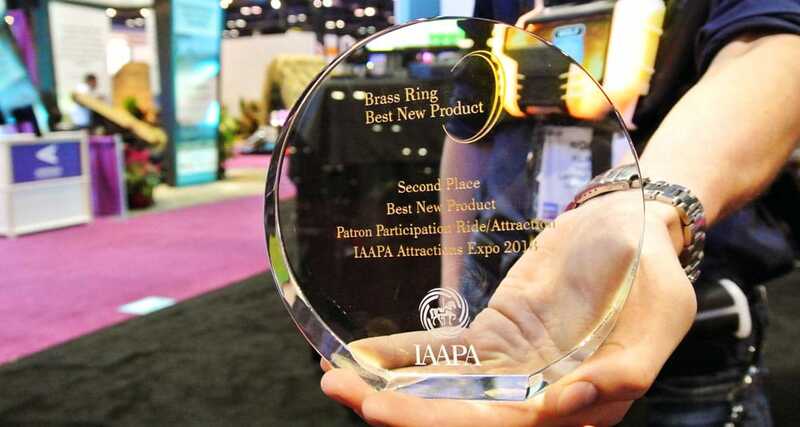 In a highly competitive category with dozens of motivated companies and amazing new products, Laserforce is proud to be holding the IAAPA brass ring award. With over 6 years of research and development and continuous testing, its difficult to compare this impressive system and we’re so grateful for all our operator across the globe that continue to choose Laserforce year over year. Laserforce’s game-changing mentality continues to create strides in the laser tag industry and we’ll continue you to develop an unrivaled laser tag player experience. To learn how you add this award winning laser tag to your facility!